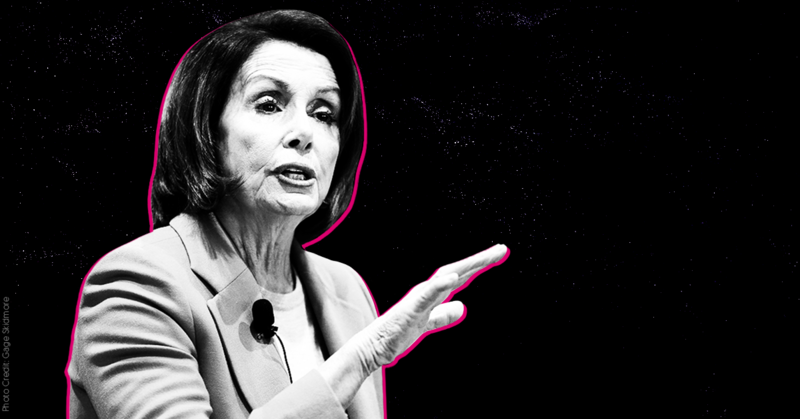 Right-wing media figures predictably launched sexist attacks against Speaker of the House Nancy Pelosi during the 2019 State of the Union address. The new round of attacks is just the latest manifestation of conservative media’s problem with women. Other conservatives have responded to Pelosi’s leadership with crude, tasteless vulgarity. On his radio show, Rush Limbaugh  suggested that if Pelosi “wants fewer births,” she should put pictures of herself “in every cheap motel room,” adding, “That will keep birthrates down because that picture will keep a lot of things down.” Fox’s Laura Ingraham  once claimed that “Nancy Pelosi basically did everything except sell her own body” to pass health care reform legislation. With Nancy Pelosi sitting directly behind President Trump, you can expect Democratic histrionics to be out of control at tonight's State of the Union. I’m worried about Nancy! Her drooping lip no longer looks like a permasmirk.